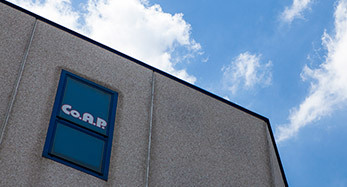 Co.A.P. 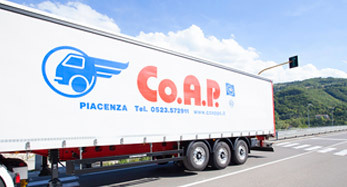 is a Transport Consortium based in PIACENZAin which 90 transport organizations operate. It counts a fleet of approx. 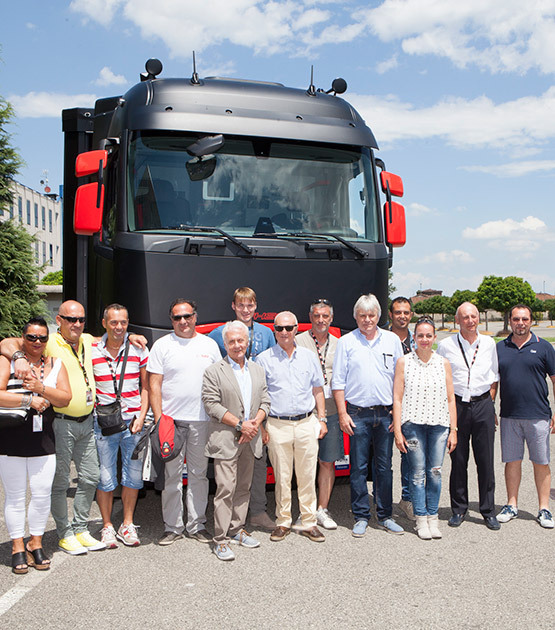 200 vehicles, ranging between tautliners, walking floor trucks and smaller units which can carry almost every type of goods including waste material. We pursue excellence in everything we do, trying always to exceed expectation and provide our customers with efficient, comprehensive services. This willingness is our company’s signature and motto. 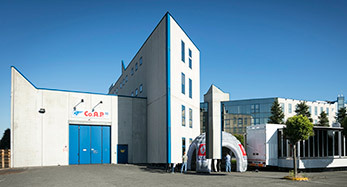 Co.A.P. was founded in 1973 thanks to the initiative of 9 partners that were willing to better their services on the National territory and broaden their horizon. We are fully committed to satisfy our customers’ requests, paying extra care to the quality and efficiency of our transport and logistic services. We focus on precision, accuracy and clients’ satisfaction, striving to get everything done smoothly and in time. 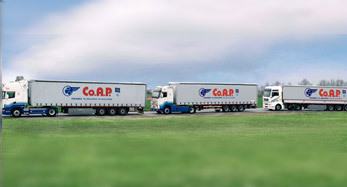 Since 1973 we deal with the TRANSPORT of goods from various product sectors.